One of the best companies you can have on your resume in biopharma these days is Genentech. The company is credited with 11 new drug approvals since Roche took over in 2009, including some blockbuster additions. And the resulting exodus of talent now includes Rick Fair, the head of oncology global product strategy, who is taking over as CEO of the immuno-oncology player Bellicum $BLCM. Now ex-CEO Tom Farrell is out, relegated to a temporary role as company adviser during the transition. The Houston-based Bellicum is one of a group of biotechs looking to make a splash in CAR-T and TCRs, with reengineered T cells. It’s been something of an also-ran, though, with Kite, Novartis and Juno generally considered the leaders in the field. 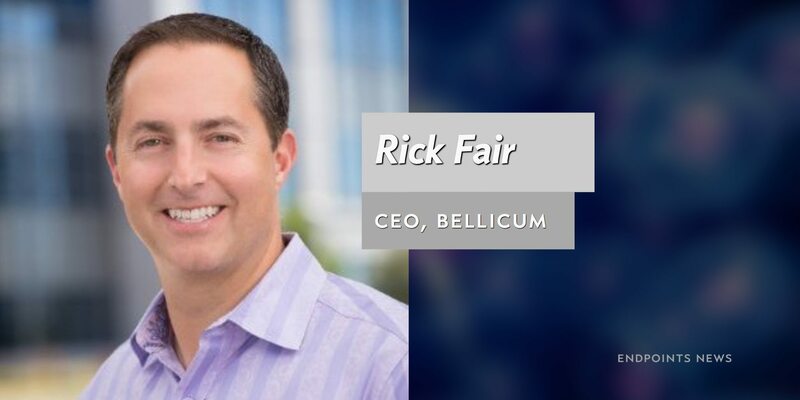 Bellicum raised $140 million from its IPO two years ago. The new job comes with stock options. Bellicum is providing an “inducement award,” which consists of an option to purchase up to 500,000 shares of common stock, with a per share exercise price equal to $11.87, the closing price on the grant date of January 30, 2016, and a ten-year term. Fair, meanwhile, becomes the latest in the steady exodus of talent from Genentech, one of the original founding fathers of the biotech industry. 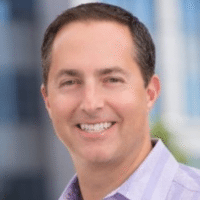 Just a few days ago Troy Cox, the VP of oncology sales at Genentech, took the helm at Foundation Medicine, a closely allied company. Just before that Bill Anderson took over as president of Genentech from Ian Clark, triggering some speculation about where Clark may land next. Sean Bohen was recruited from Genentech to take a top R&D position with AstraZeneca. And a group of Genentech vets founded Denali, a neuroscience biotech which is one of the best funded startups in the business. Rick’s depth and breadth of experience in oncology, clinical development strategy and commercialization, both in the U.S. and internationally, will be of great value as we prepare for commercialization of our lead product candidate BPX-501, accelerate our pipeline of CAR T and TCR product candidates, and solidify our leadership in the development of controllable cell therapies.